It is a great honor to have worked in various institutes and shared the journey with the finest people in science, engineering, and human relations. I am fortunate to work with awesome researchers in the security team at Visa Research. My work is about building privacy preserving systems using crypto primitives. 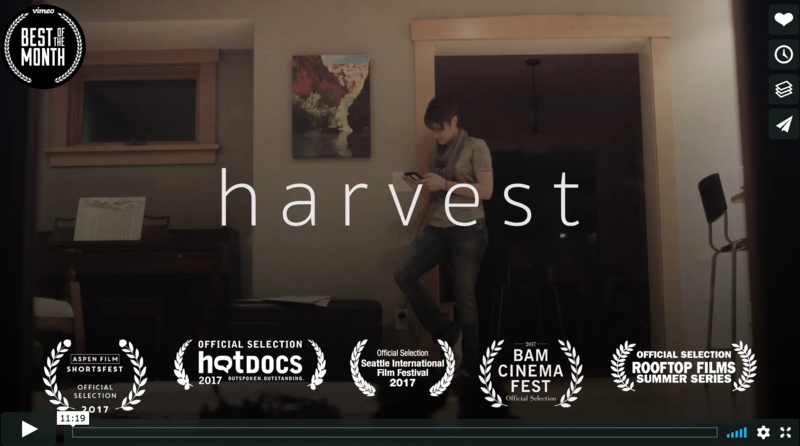 Harvest from Indevu Films on Vimeo (Best of the month). Harvest is an eleven minute documentary that follows the daily life of a woman named Jenni, exploring the simple patterns that define her. As we get to know her, we come to understand the extent to which her seemingly ordinary life is of great interest to people she has never met. Screened at at film festivals: Aspen Shortsfest, Hotdocs, Seattle International Film Festival, BAMCinemafest, the Rooftop Films Summer Series, and Americana Film Festival. Scaling the User Profiling in the Time of HTTPS. Tongible: Tongue Interface for People with Dexterity.